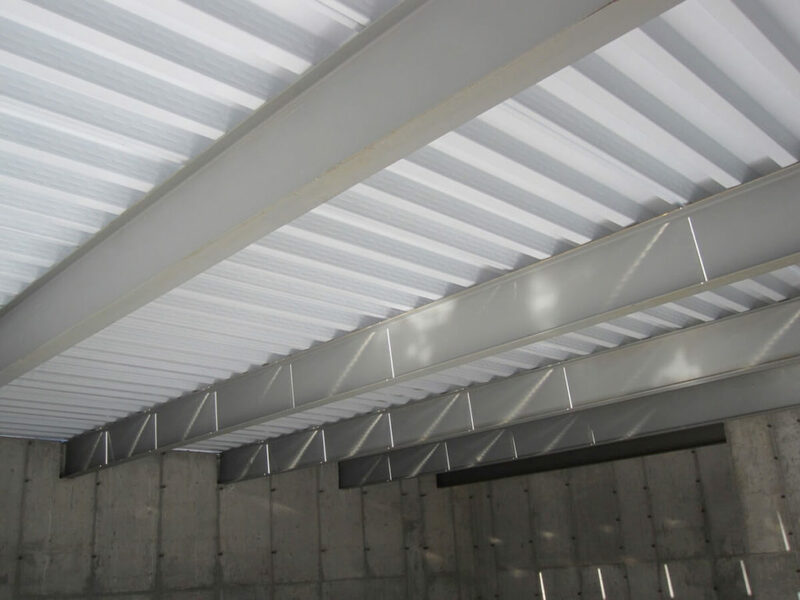 Steel Concepts is a comprehensive design/build steel services company that delivers cost-effective building designs and building systems, aesthetic wall and roof systems, quality steel fabrication and timely installation. Get the extra space you need and increase the value of your home at a fraction of the cost. From a sports court, to extra toy storage, a suspended slab just makes sense. 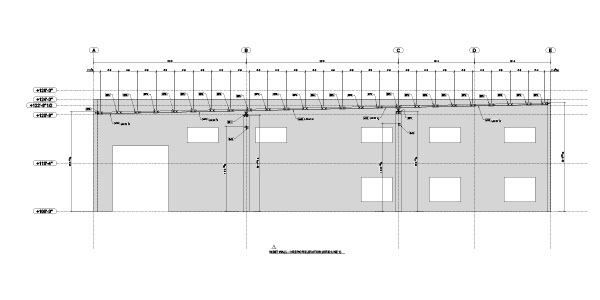 Steel Concepts’ engineering and detailing professionals utilize industry leading Building Information Modeling systems to deliver the most cost-effective steel design and comprehensive turn-key solution. 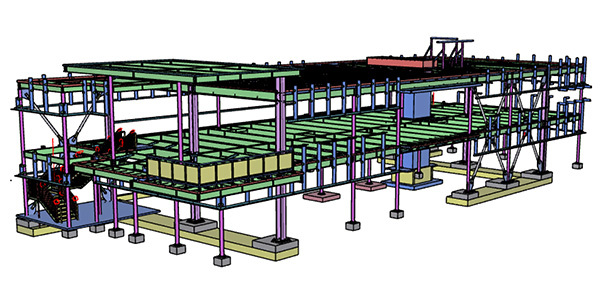 Our cutting edge BIM technology delivers a budget beating process for design, fabrication, and installation. We expedite schedules and outperform budgets. 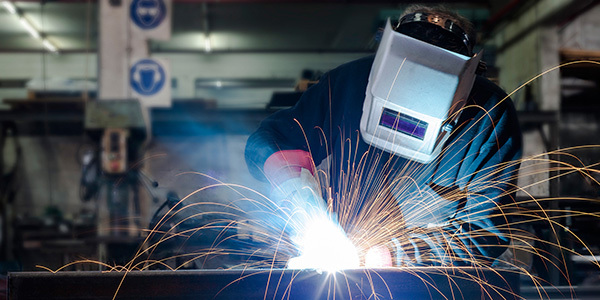 Founded on strategic relationships with a network of vetted quality fabricators, our steel management service ensures a competitive price, accurate fabrication, and timely on-site delivery. 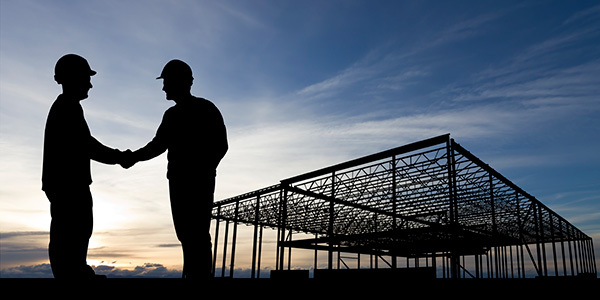 Steel Concepts utilizes proven contractors who have retained the most skilled superintendents, foreman, and craftsmen in the trade. Our contractors are fixed on quality, safety and schedule. Our 3D modeling tools integrate with our fabrication software minimizing waste and increasing fabrication efficiency and quality. 3D modeling allows the owner, general contractor and erector to visualize the final product and understand the superiority of the results we deliver. 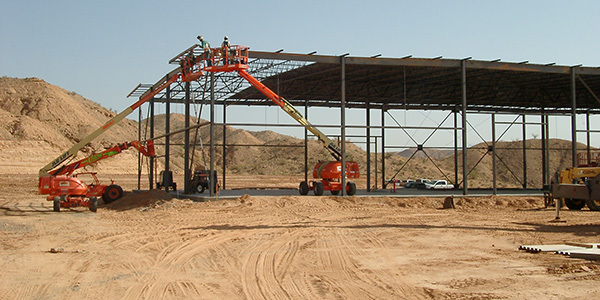 Steel Concepts understands the importance of fiscal responsibility in the construction industry. 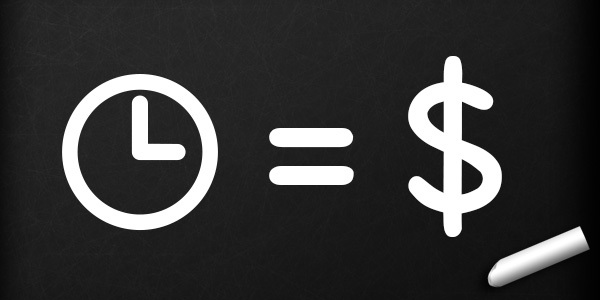 This fundamental affords us the ability to bond most large projects. Copyright 2015-2019 © - All Right Reserved - Steel Concepts, Inc.